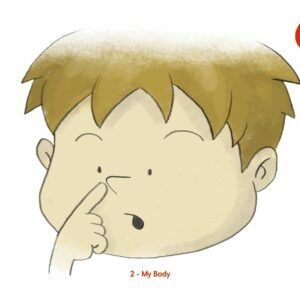 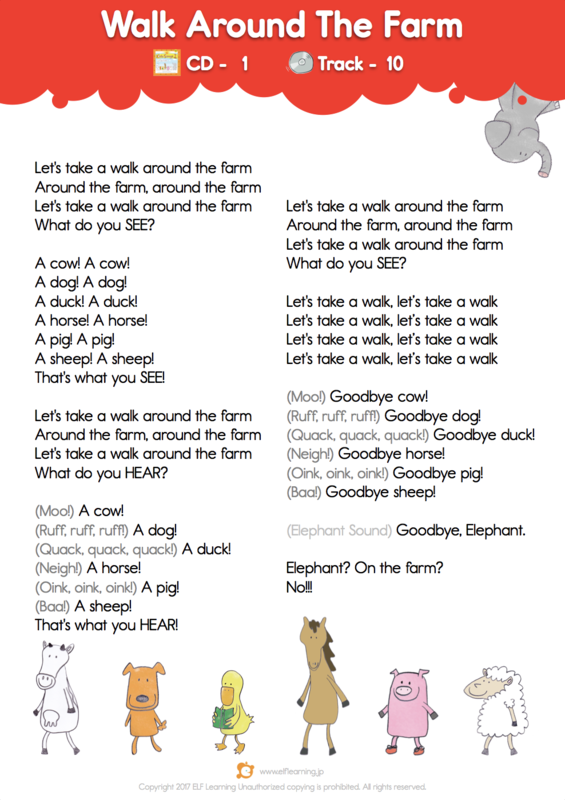 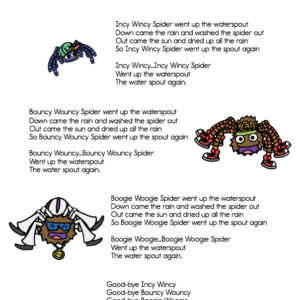 A helpful lyric sheet to accompany the “Walk Around The Farm” song from our Kids Songs 1 – Let’s Take a Walk CD. 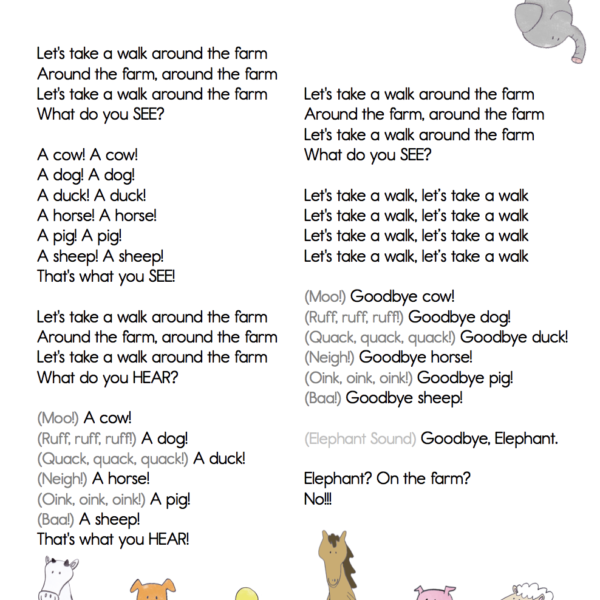 A helpful lyric sheet to accompany the “Walk Around The Farm” song from our Kids Songs 1 – Let’s Take a Walk CD. 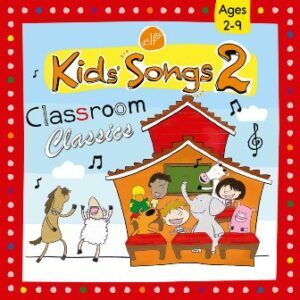 Great for reading practice and learning the lyrics in your class! 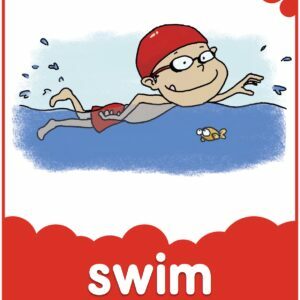 This product download comes in both color and black and white.